The Damsel in Defense mission is to equip, empower and educate women to protect themselves and their families and reduce the statistics of sexual assault and domestic violence. 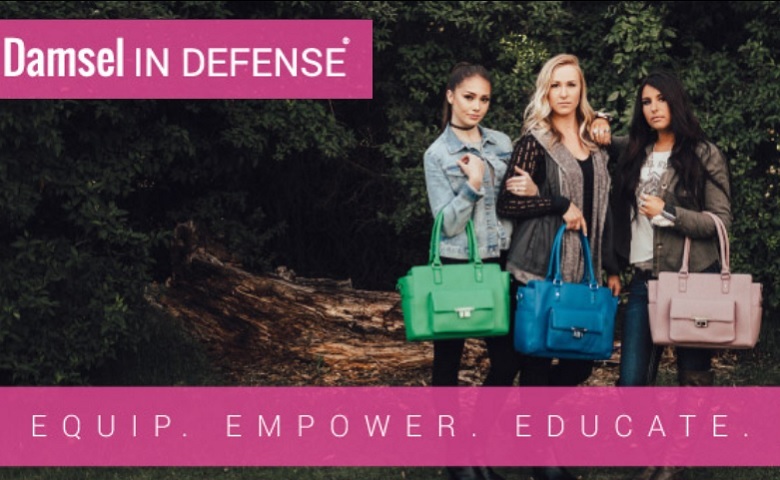 The Independent Damsel Pros are not only arming others, but also offering empowerment and healing to those affected by assault. 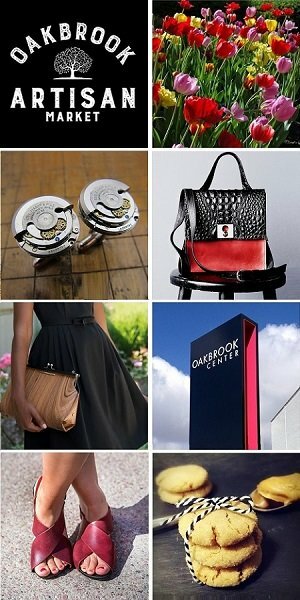 We are happy to have Damsel in Distress by Damsel Mentor Michelle Mack onsite at StyleChicago.com’s Resolutions 2018 at the W Chicago – City Center on Friday, January 26, 2018. • Stun Guns and Pepper Sprays – arm you with protection against any physical threat. • SAFE Hearts storybooks and Parent Guides – education-based product line that allows parents to have shoulder-to-shoulder conversations that empower children to take ownership over their own hearts & bodies, raise their awareness and give them the ability to protect themselves. • Daphne Concealed Collection – allows you to carry your protection with confidence! To learn more about Damsel in Defense from Damsel Mentor Michelle Mack, please visit her website. At 18% OC (oleoresin capsicum), the pepper spray features a quick-release/one-hand operation, UV identifying dye, glow-in-the-dark nozzle and safety features to prevent accidental discharge. The pepper sprays are made from a water-based formula that is non-toxic and non-flammable and while they cause no permanent injury, they will seriously sabotage any would-be assailant. Our lives truly begin the day we decide to do something. One by one, Damsel in Defense is changing statistics and making a difference in the lives of those who have been assaulted. Damsel in Defense is accredited by the Better Business Bureau (BBB) and meets the BBB Standard for Trust found at www.bbb.org.